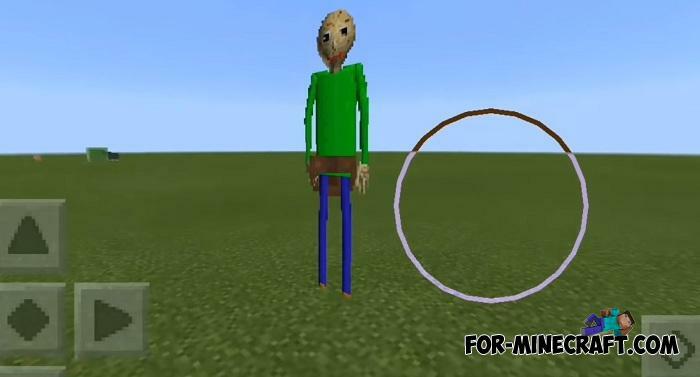 Do not be surprised that this Baldi style is not optimized for Minecraft PE at all, it really is. You will be surprised by 2D which is a rare case in the skin pack category. If you look at a 2D skin by standing in front of or behind it, you can clearly see the features, but if you approach it from the sides, then the only thing you see will be a thin line. 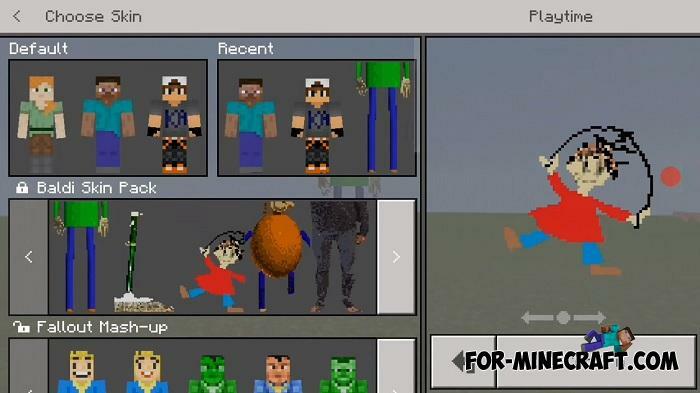 All of them are made in two-dimensional space, so playing on servers (only outdated versions) you will be invisible if you turn your shoulder to other players. 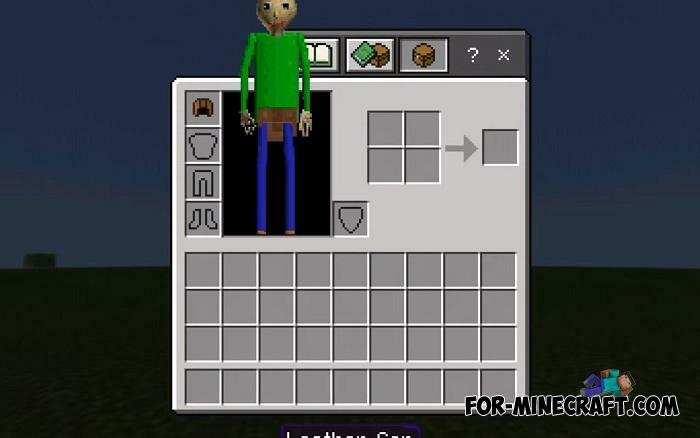 How to install the Baldi 2D Skin Pack? 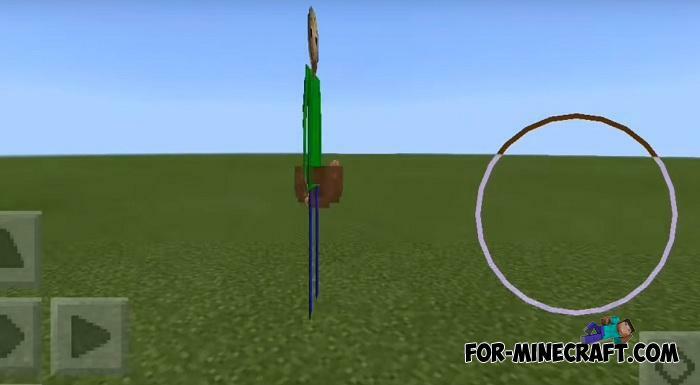 10 Best Minecraft PE ServersIf you have ever played Minecraft PE multiplayer mode, you probably have heard about one or more..